Probably the most advanced and complete steamer in the world!! The sophisticated and endearing design draws a new limit to creativity; characterized by the firm lines and the ergonomic shape, X-STEAM is born to satisfy the everyday needs of the stylist. The new steam diffuser allows a more uniform distribution of the steam in the large hood where the head of the customer is confortably accommodated. The hood itself is fully removable for maintenance needs. The new boiler is equipped with a “hi-steam” heating element ensuring a quick boiling, water level indicator and built-in funnel. The boiler can be removed and replaced without the intervention of a technician. The handle located on the back part allows you to easily move ad tilt the dnevice. Below the handle there’s the tank to collect waste water. X-STEAM Electronic is equipped with timer and an electronic control of temperature and steam flow. 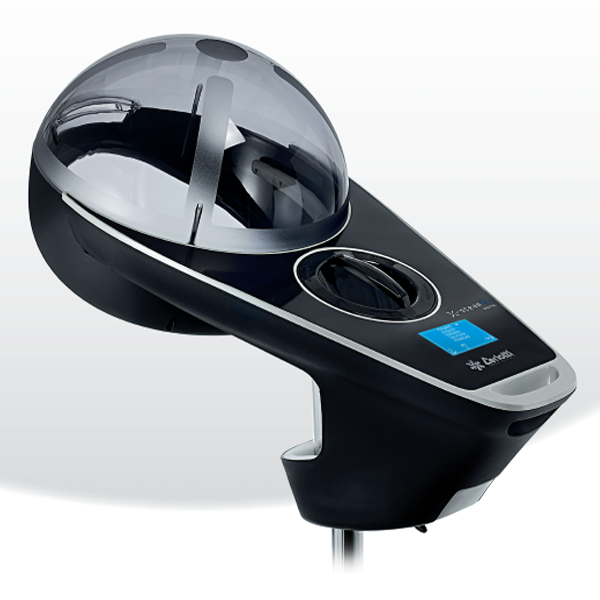 X-STEAM O2 Digital is equipped with a LCD touch screen display with icons and multilingual menu. It can be used in manual mode or in automatic mode, choosing among 21 presets that can be modified during the use (regulating time and ozone). 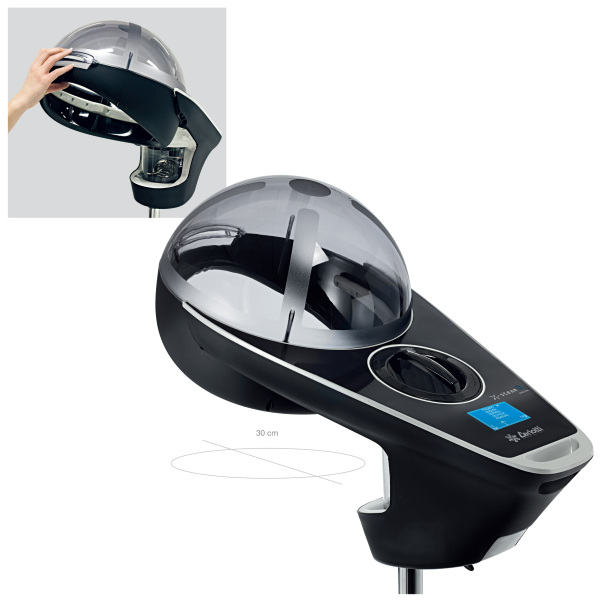 The ozone lamp can provide a sterilizing effect on the scalp, improving at the same time the results of the treatments. 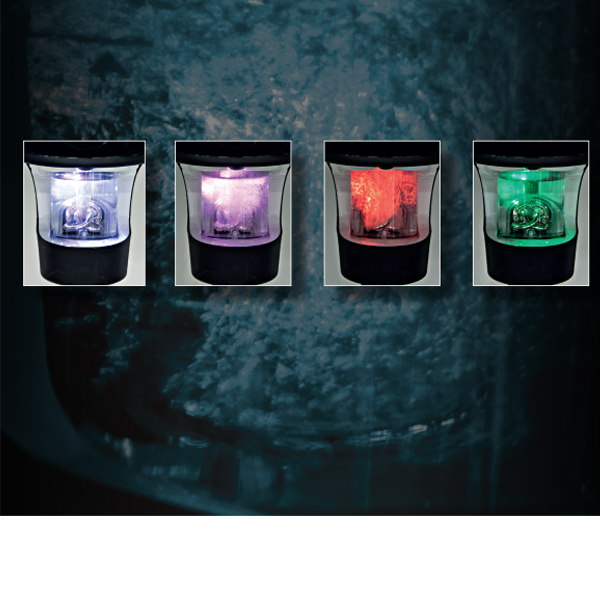 The boiler is illuminated and changes colour gradually according to the temperature of the water (blue-cold, red-boiling, green-process completed) that allows better visibility even from a distance and creates a pleasant visual effect. A beeper warns of the end of the treatment. 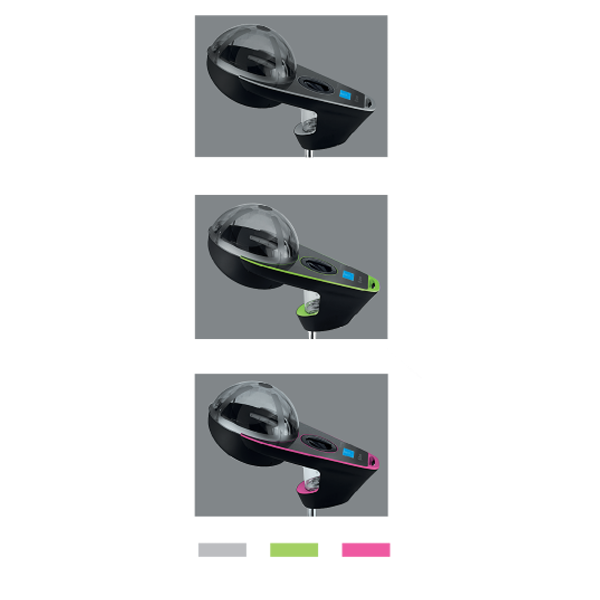 Have the most stylish salon around with this high quality, modern salon and stylist hand held hair dryer straight from Italy. 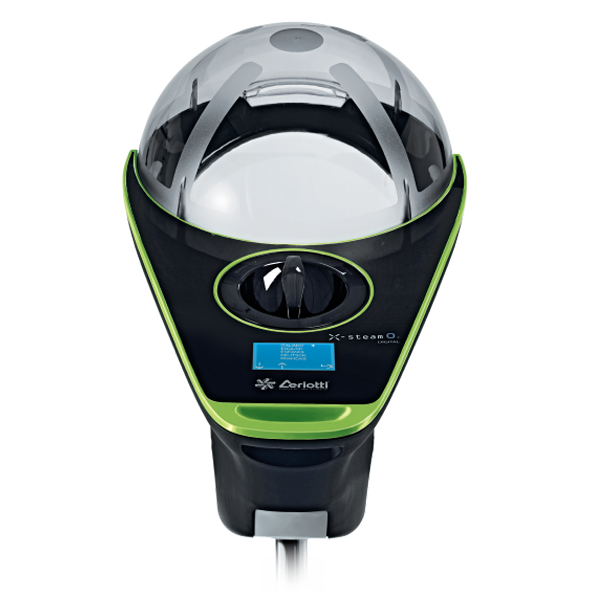 This professional hairdryer ULTRA LIGHT 4200 Ceriotti “UNREACHABLE”. 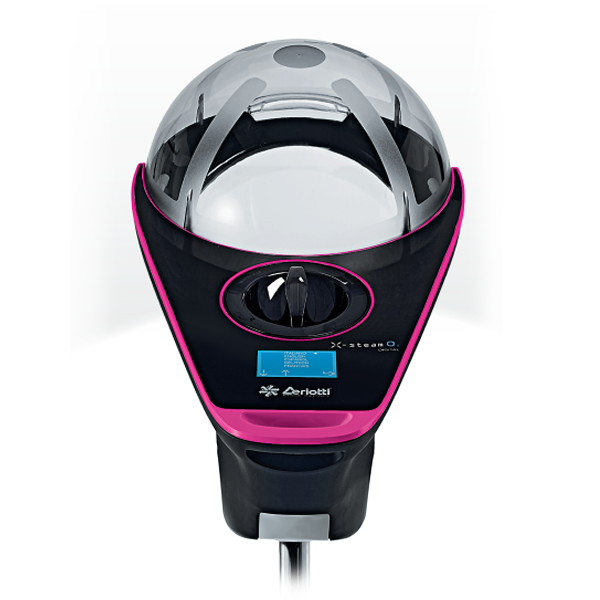 Power beyond all expectation makes it highly functional and beautiful and would make a great addition to any salon.